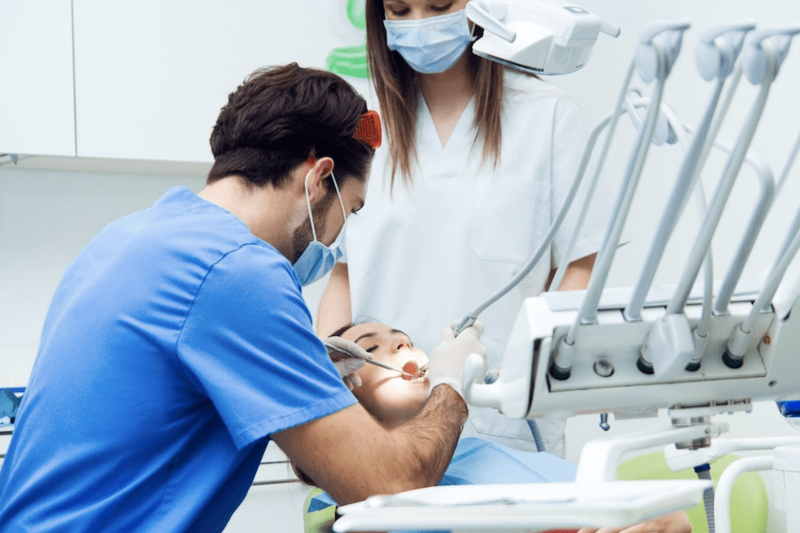 According to the most recent data from the Centers for Disease Control and Prevention (CDC), 27% of American adults between 20 and 64 have dental cavities. About 91% of Americans in the same age group have untreated tooth decay. These statistics show a big improvement from previous years, but it’s still upsetting to learn that so many Americans have untreated tooth decay. 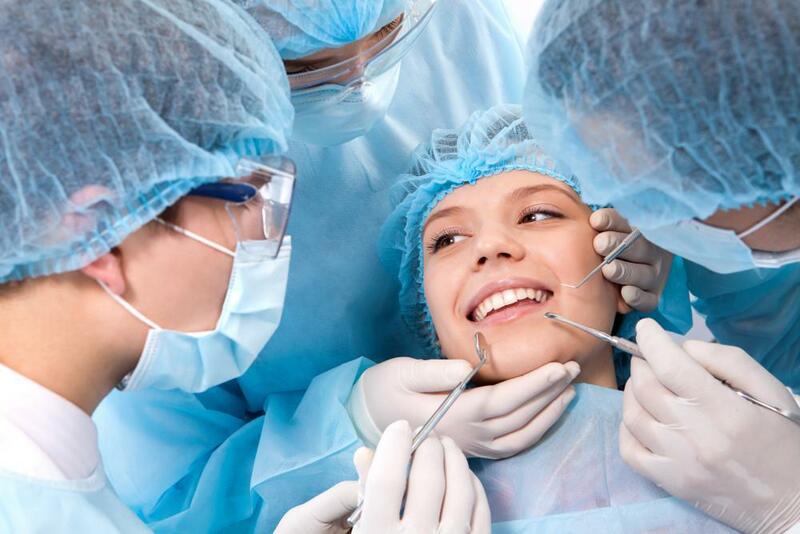 Once tooth decay gets bad enough, having the tooth removed is your best option. Our dentists at Farhoumand Dentistry have plenty of experience removing adult teeth. Afterward, though, you have to decide how you want to replace the tooth. For many decades, people had to use false teeth. Today, most of our patients choose dental implants. 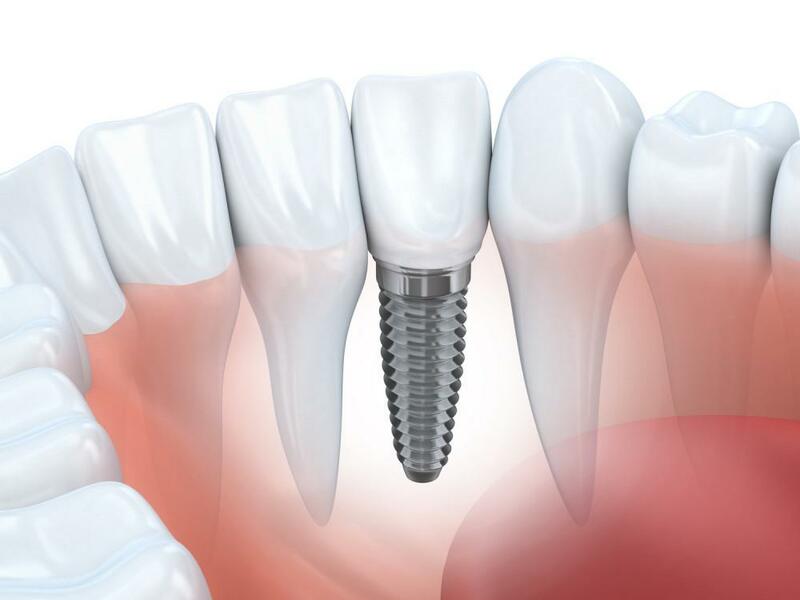 If you need to have a tooth replaced, you should learn the benefits of dental implants. It will help you understand why so many of our patients choose implants over false teeth. Dental implants look like your natural teeth. 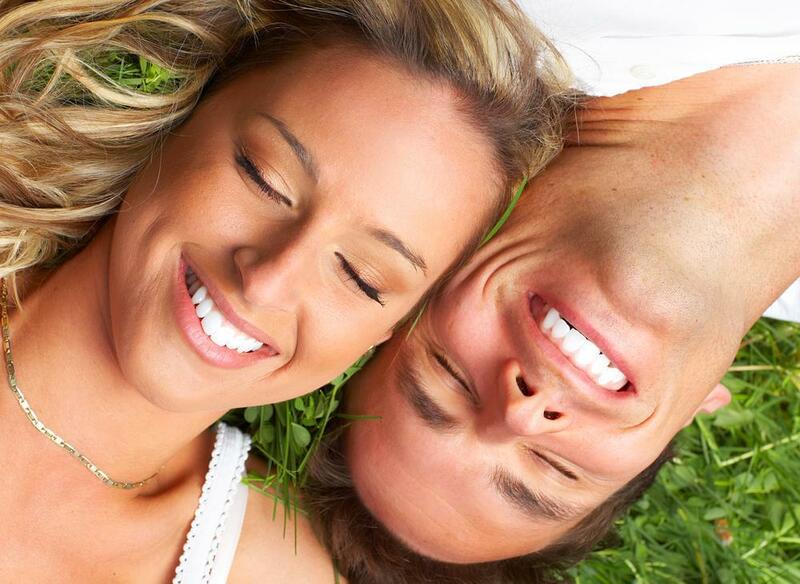 Our dentists shape each dental implant to make them look like your natural teeth. A natural shape will help you maintain your appearance. It also provides more structural support for your mouth. At first, your dental implant might look whiter than your other teeth. That will change over time as the new tooth gets exposed to the same foods and beverages that color your existing teeth. Manufacturers make most of their dental implants from a ceramic material that's exceptionally strong. If you take good care of your teeth, there's a chance that you could keep your dental implant for the rest of your life. You can extend the life of your implant by brushing and flossing after meals and visiting Farhoumand Dentistry twice a year for cleanings. Dental implants make it easier to eat. People with false teeth often find chewing and eating difficult. If the prosthetic doesn’t fit perfectly, then it can move around the mouth. The movement makes chewing uncomfortable. Some people take out their teeth when they eat. Then, of course, they’re missing some important teeth for cutting and grinding food. Dental implants have titanium rods that keep them rooted to your gums. You have to undergo a brief surgery to have the titanium rods implanted. Once you have them, though, the teeth do not move. That makes it easier for you to eat and chew without discomfort. False teeth aren’t convenient. You have to take them out at bedtime. You have to use special methods to keep them clean. You even have to worry about them falling out of your mouth. 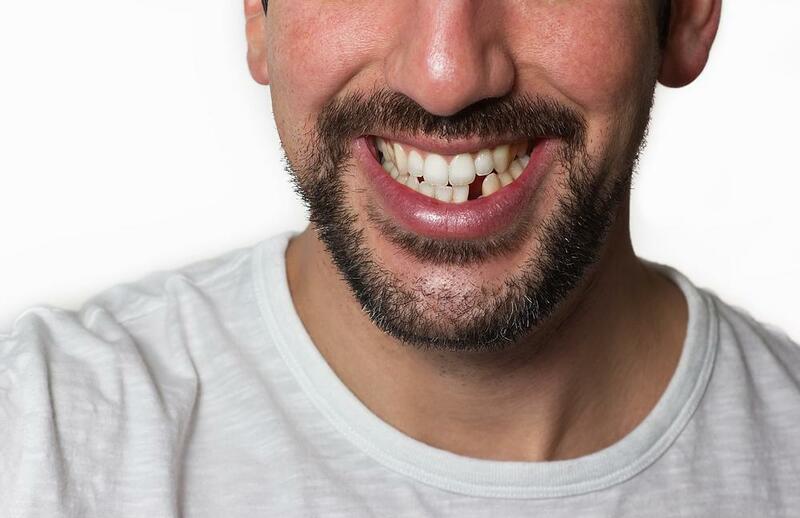 Yes, people lose their false teeth all of the time! Apparently, it’s a bad idea to wear them on roller coasters. Dental implants require the same care as your other teeth. As long as you follow standard dental hygiene recommendations, your implant can last for decades. And it will never fall out of your mouth while you’re screaming on a roller coaster. Implants don’t take much time to attach. Dr. Farhoumand and our other dentists at Farhoumand Dentistry have plenty of experience attaching dental implants. The procedure doesn’t take long. While you sit in the chair, we keep you comfortable by numbing the implantation area. When you come to our office, one of our dentists will answer all of your questions about dental implants. Then, we can prepare the area and start shaping a ceramic tooth that will look perfectly natural in your mouth. 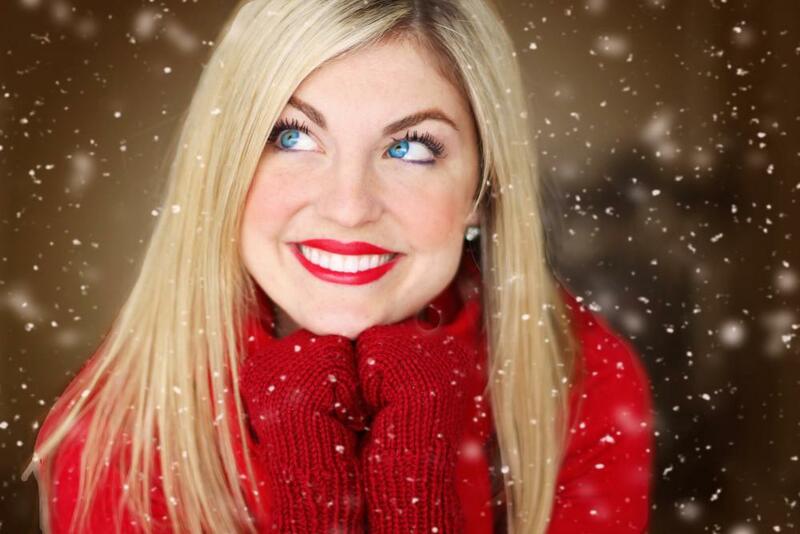 If you have missing teeth, schedule an appointment at Farhoumand Dentistry. You can reach us by phone at 703-495-2599. You can also use our website to book online. InvisalignⓇ has become a popular option for getting straighter teeth without all the hassles that come with braces. See why these clear aligners are a great way to a better smile. Dental emergencies happen. Do you know what to do when one happens? It’s okay if you don’t. Many people don’t think about these potential issues. But here are some items to consider if you find yourself in a dental emergency. Missing teeth can certainly affect your smile appeal, but even those out-of-sight molars are important to your health. Find out how and why our oral health experts recommend you consider dental implants to fill the gaps.